The Jeffery Family 3rd generation business, was founded on the shores of Lake Ontario in St Catharines in 1933 by George & Anne Jeffery. In 1943, they added a fruit farm on Lakeshore Rd W, which was just 2 km down the road from their first property. Both farms had cold frames and greenhouses that were used to produce the earliest vegetables for spring market sales. In 1960, the first property was expropriated by the Ontario Government to become The Charles Daley Park. Gradually more greenhouses were added to the Lakeshore Rd property and in 1965 when their son Jim decided to form a partnership with his Dad, the company became George Jeffery & Son Greenhouses. Jim decided to try growing their first bedding plants, which were sold retail at the Lakeshore Rd location. They continued to sell wholesale and retail for another 15 years until the decision was made to go strictly wholesale. In 1982 the business became Jeffery’s Greenhouses Inc. when George sold his shares to Jim’s wife Sandy. When their three adult children became actively involved in the business, another 50-acre farm property was purchased on Fourth Ave in Jordan in 1998. 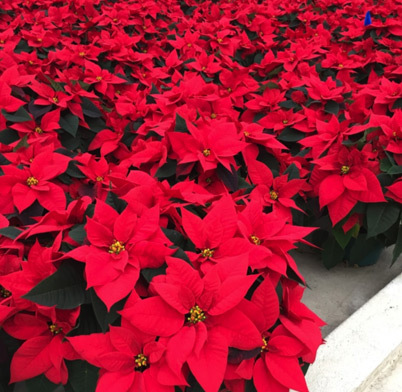 It was incorporated as Jeffery’s Greenhouses Plant II Limited, where they are presently growing and undergoing constant expansion to meet the needs of their customers. Jeffery’s has approximately 10 acres of indoor greenhouse production at both locations and the Jordan facility also has outdoor flower production. 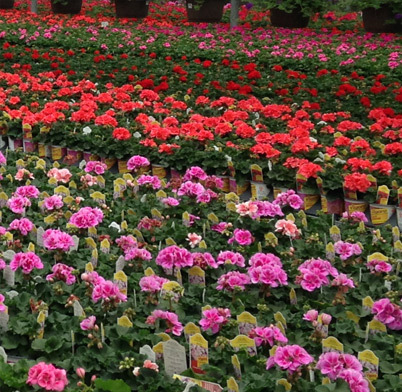 Their primary focus is bedding plants. Most of their product is propagated in house from seed or unrooted cuttings. 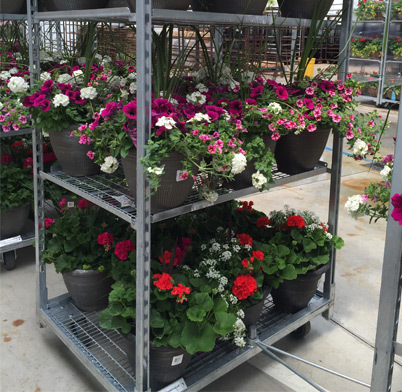 They run a sales-driven production of more than 100 species of annuals, spring baskets and mixed containers exclusively for the mass market. Jeffery’s is also a well-known cyclamen producer. Other crops include poinsettias, garden mums and Easter hydrangeas. 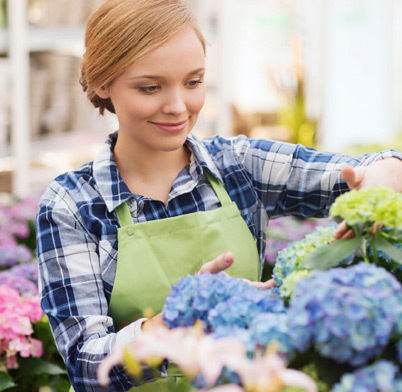 Jeffery’s is known for their consistent quality of products & service. They work closely with their customers to supply products that ‘wow’ the retail consumers. They do this by providing products in new & interesting containers with ‘value added’ appropriate for holiday crops & special occasions.